Get two free chapters of The Goal Book by pressing the button below. Look inside The Goal Book before you decide to make an investment that can change your life. 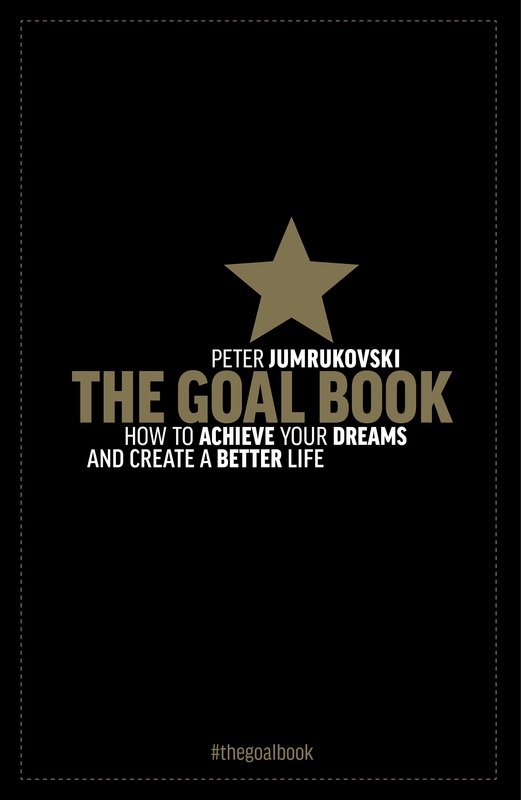 Make an investment in yourself and order The Goal Book today by pressing the button below. Just press the button below to get you copy now!